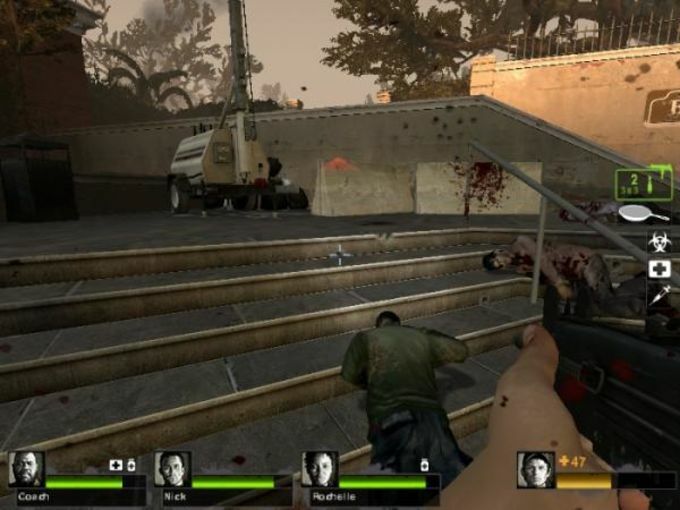 Left 4 Dead 2 is a single and multiplayer action-packed first person shooter, where you have to survive a zombie apocalypse in a series of movie-like episodes. 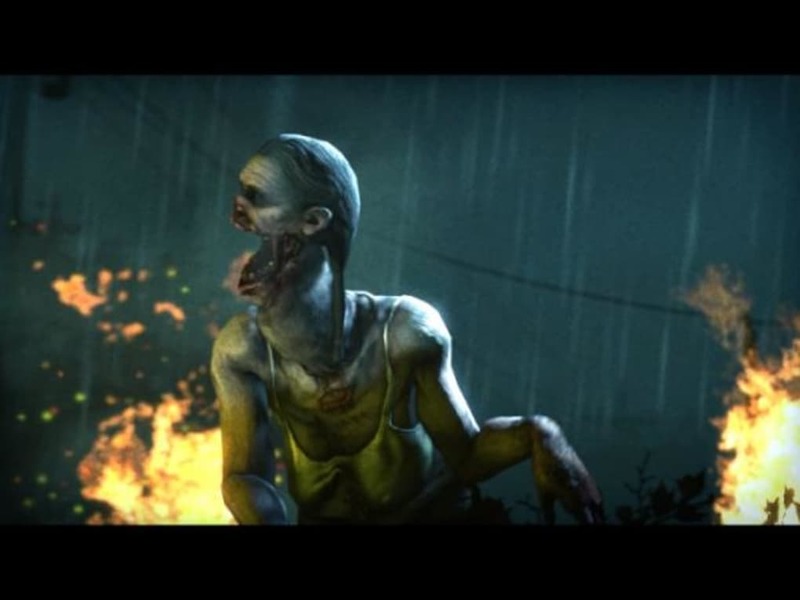 For the uninitiated, the first Left 4 Dead took the survival horror of Resident Evil, and wrenched it into a post "28 Days Later" zombie world. 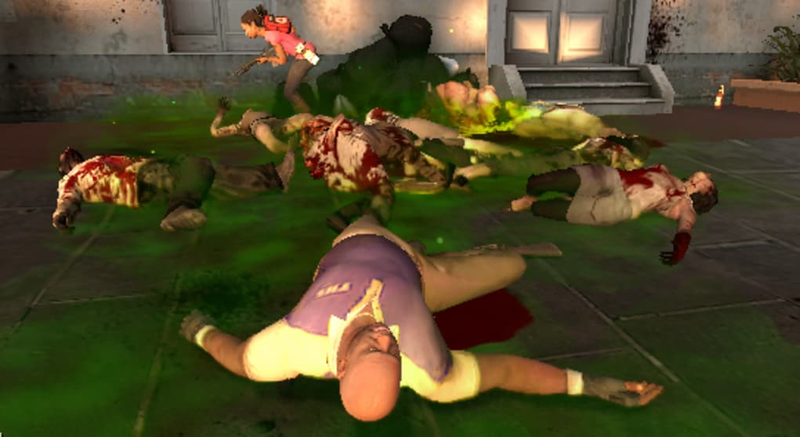 The zombies, or 'infected' in Left 4 Dead 2 are no lumbering, groaning shuffling monsters. These are athletic, fast moving beings that dash towards you when they see or hear you. 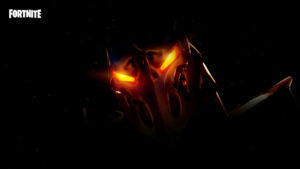 This sequel promises to build on that formula, with new weapons, scenarios and of course... new zombies! 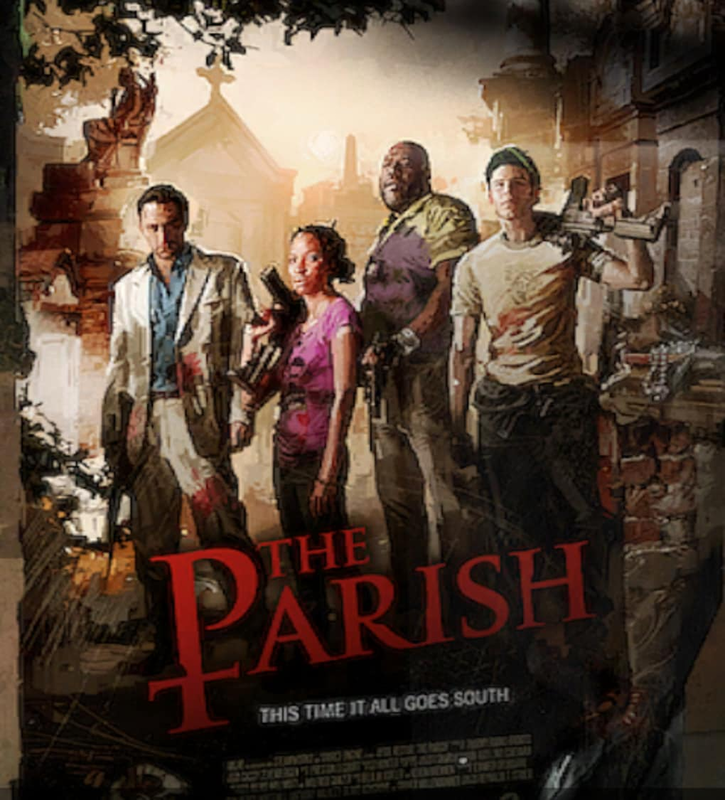 This Left 4 Dead 2 demo lets you play one campaign, entitled "The Parish" either in one player mode (with three AI companions), or online with four players fighting to survive together. The latter gives you a more dynamic game, but both Left 4 Dead 2 modes have as much atmosphere, stress and of course blood and gore as anyone could wish for! 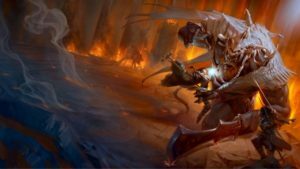 No one play-through seems to be the same, making repeated play very attractive. You may know where you're going, but you can't predict what's going to happen in Left 4 Dead 2. With multiplayer this is even more apparent, and it really is the better experience. It looks like Left 4 Dead 2 is cementing its supremacy over the aged, lumbering Resident Evil series - these zombies are varied, fast moving and extremely vicious. There's really nothing like the moments when a horde of zombies are rushing towards you, it's one of the most visceral, adrenalin pumping creations in gaming's history. 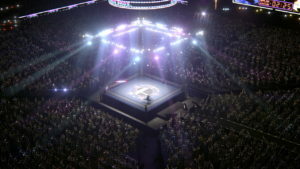 This is a great demo of what looks like being a fantastic and worthy sequel. There's little to criticize, unless you don't like what it offers. Resident Evil is a more tense affair, and the story in Left 4 Dead 2 isn't the most subtle, but that's not what this game is about. 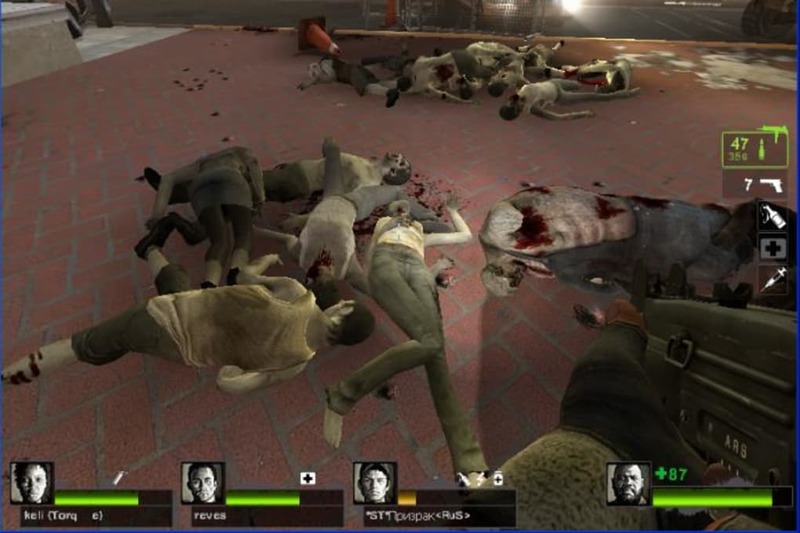 Fantastic cooperative multiplayer, adrenalin filled gory gameplay and crowds of rushing zombie hordes: Left 4 Dead 2 is incredible. I was not quite what I thought it was fun .. I know this much fun, but I know if I will play but I think that I would play but stumbled a little bit more . Now it's a zombie teeth. killing zombies to survive. killing zombies in the city to protect their life in the zomies. Pros: left for dead 2. minecraft. Cons: zombies. 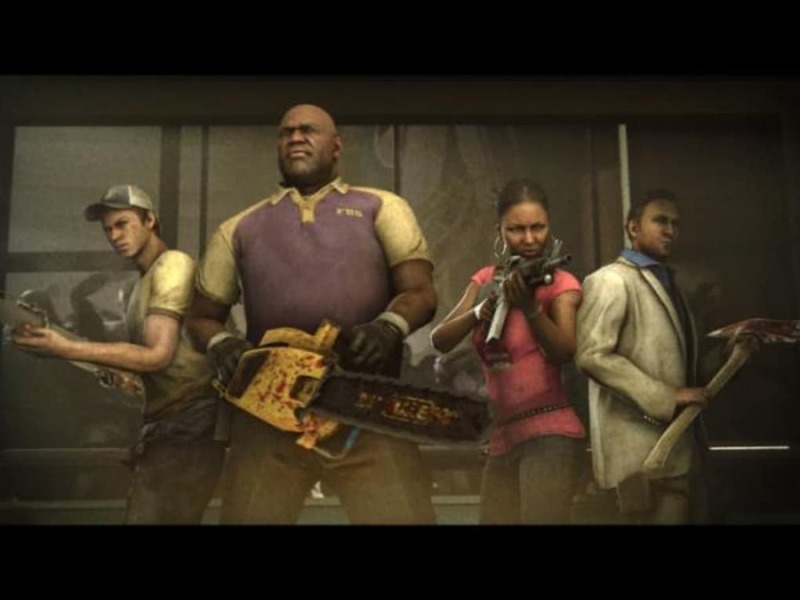 What do you think about Left 4 Dead 2? Do you recommend it? Why?